Don was born in Gideon, Missouri, to Homer and Orba (Hedgecock) Downing. He enlisted in the Army in 1967 and went to Vietnam. Don was in the 25th infantry, he was awarded the Bronze star for heroism. He was honorably discharged in 1969. Don married Joyce Blankenship on May 18,1970, in St. Louis, Missouri. They moved to Silt, Colorado, in 1976. 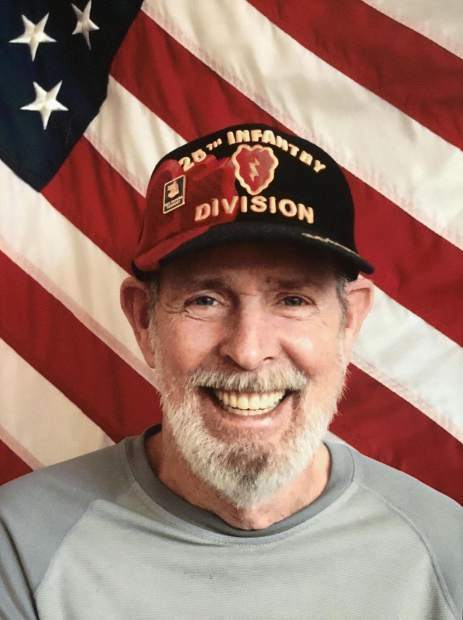 Don passed away peacefully Dec. 23, 2018, at Rifle Veterans Home. He leaves behind son Larry Downing (Brenda); daughters Paula and Katina; multiple grandchildren; brothers and sisters. Don has gone to join his wife, parents and siblings in Heaven. Cremation has taken place and services are planned for Friday, Jan. 11, at 3 pm. Services will be held at Veterans Memorial Cemetery of Western Colorado, 2830 Riverside Parkway, Grand Junction, Colorado.